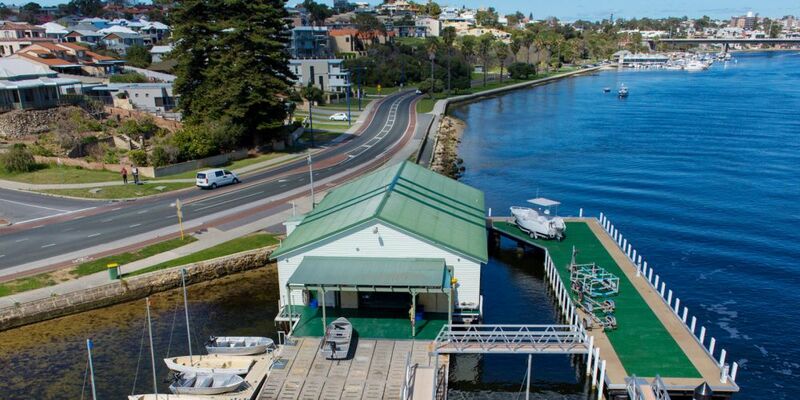 AFTER four years of discussion, East Fremantle council last night passed a special control area which will allow for a high density development. The area, which is considered an ‘iconic’ site, is four lots bound by Canning Highway to the north, Stirling Highway to the east, St Peters Road to the south and Sewell Street to the west. The proposal had 19 submissions from the community with 11 expressing concern over the original application. The building on the site can be up to 18.5 metres or five storeys on the south section of the site, and up to seven storeys or 25.5 metres on the north section. A noise management plan along with vehicle and parking restrictions have been included. The applicant made a deposition to council requesting the item be deferred to workshop. “The architect believes that the height limits the architectural design,” he said. Councillor Cliff Collinsonsaid he was prepared to pass the motion but was not totally comfortable with everything. “There is no advantage in delaying it, having a higher building doesn’t necessarily mean it will be better. Councillor Michael McPhailsaid he agreed with councillor Collinson and believed the proposal could not be balanced more finely. “We have responded to community submissions to lessen the impact while strategising for infill density heights,” he said.